Machine Learning and AI are big buzzwords. 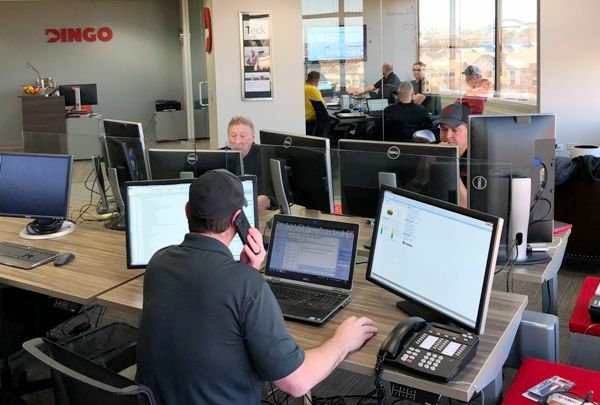 A lot of companies are talking about them, and Dingo is leading the way in the practical application of this new technology. 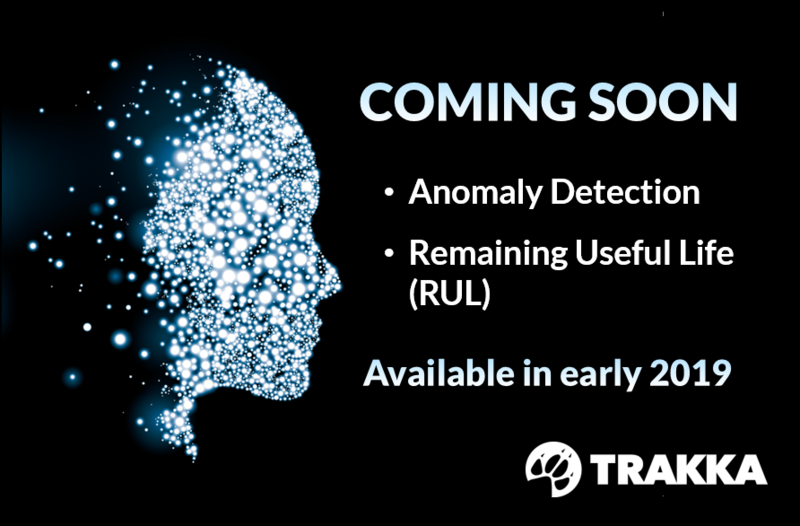 Our new Anomaly Detection and Remaining Useful Life (RUL) models will be launched in early 2019 to bring immediate Asset Health benefits to our growing customer base. Sensor data can be challenging to manage due to the volume and velocity of the data produced. 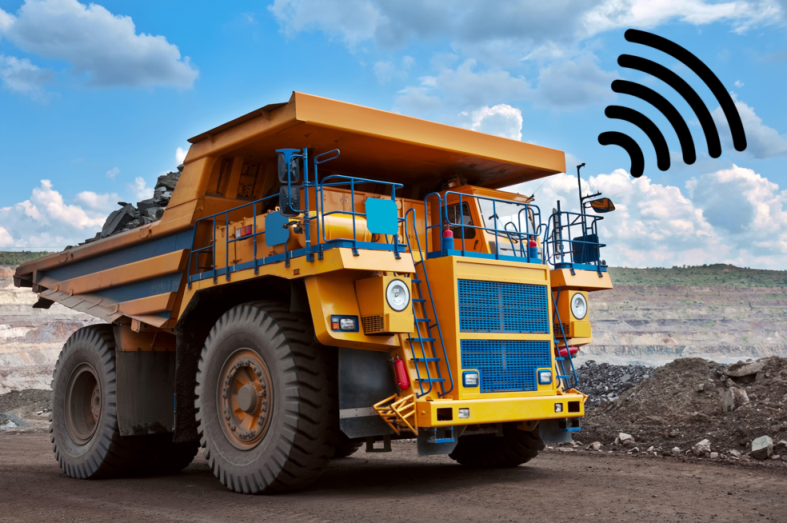 Did you know that you can use Trakka to capture and run powerful analytics on this high-frequency data to improve maintenance decisions.